Matt brings a very “hands-on” approach to servicing his clients and is involved in all aspects of their Risk Management needs. 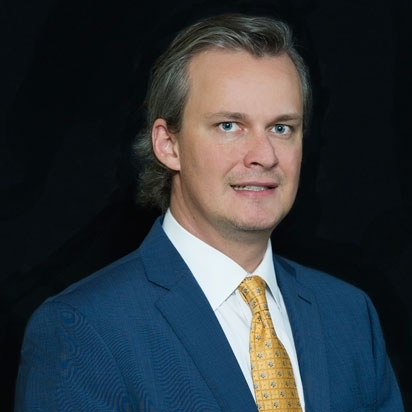 He strives to align each customer’s Risk Management program with their long-term organizational directives by using his breadth of knowledge with policy coverages, available risk financing mechanisms and expertise in managing claims. Matt is a graduate of the University of South Carolina with a major in Risk Management and Finance. He holds Commercial Property and Casualty Insurance experience since 2004 and is also a Construction Risk Insurance Specialist (CRIS).